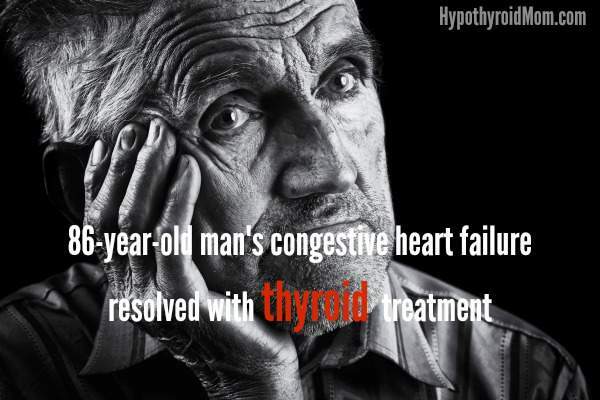 When a holistic caregiver named Janet contacted me about this incredible story of an 86-year-old man who healed his congestive heart failure with natural desiccated thyroid, I knew it was a story I had to share. 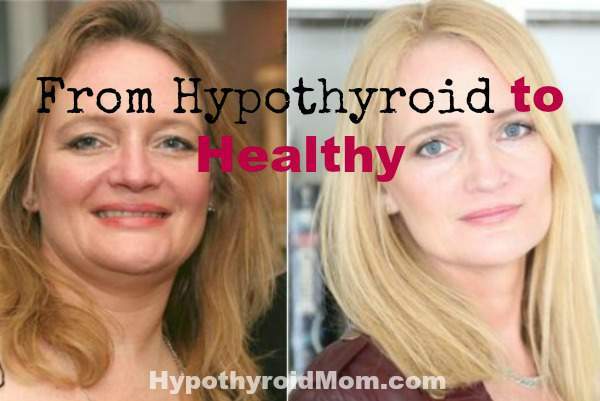 Janet shares specific supplements that worked for this gentleman. 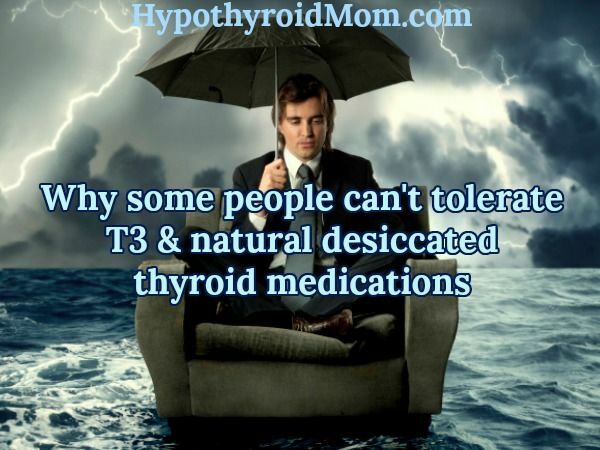 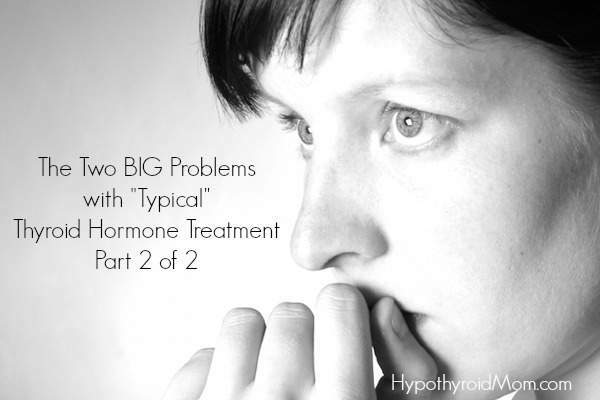 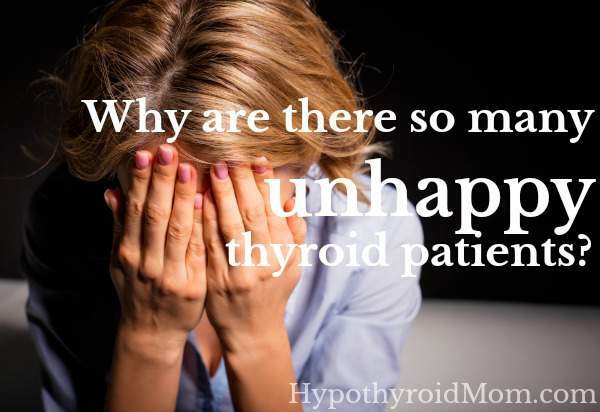 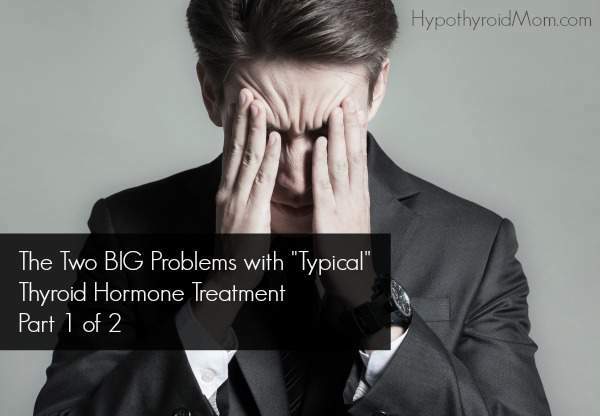 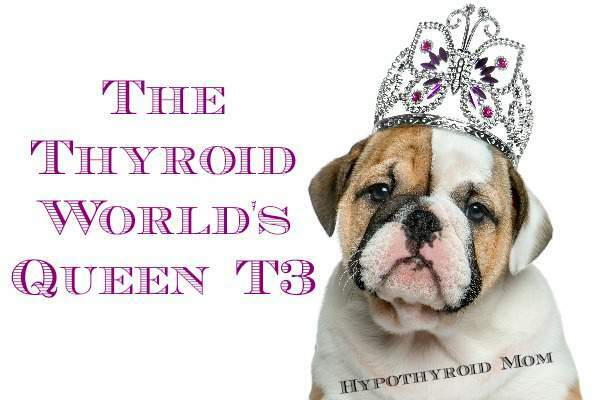 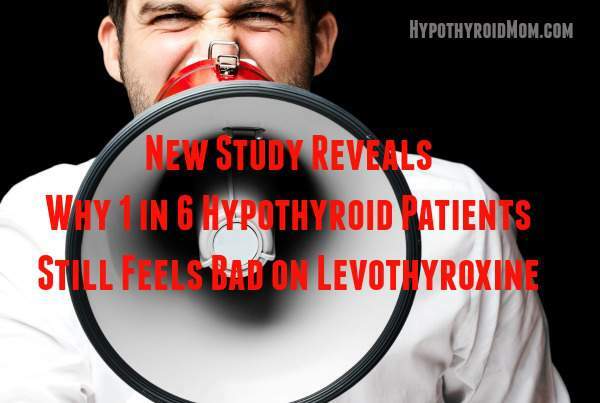 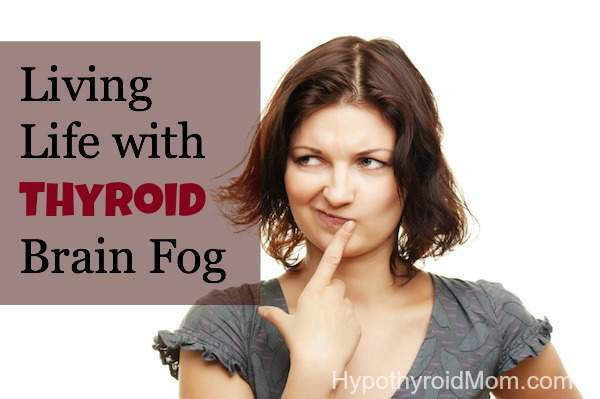 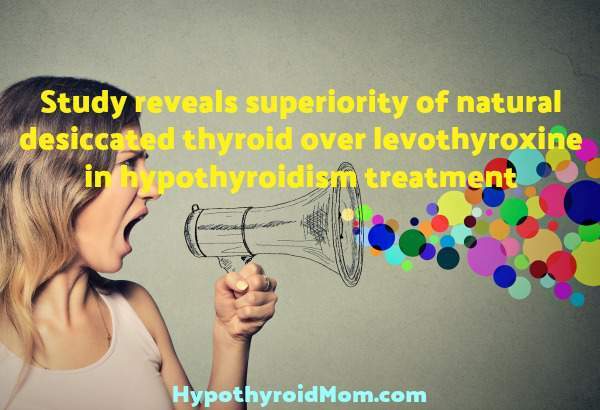 Please always consult with your healthcare practitioner before trying supplements included at Hypothyroid Mom especially if you are under medical care for a serious health condition. 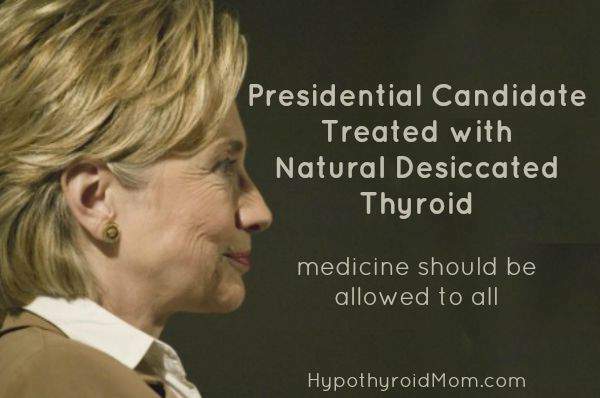 What works for one person may not for another.